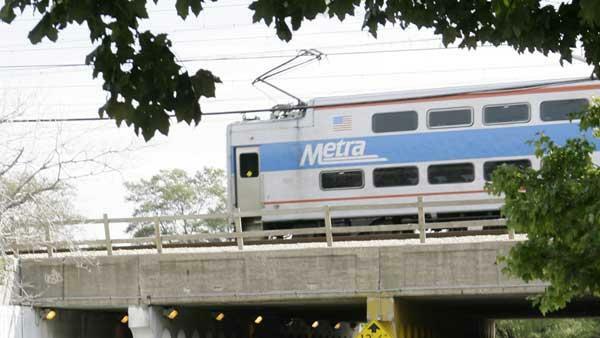 CHICAGO (WLS) -- Metra is getting more time to install a safety system to prevent accidents on the tracks. Congress initially said it would stop service on Jan. 1, 2016 if the rail system did not implement "positive train control" on all of its trains. It's a system that can detect an imminent crash or derailment and override the actions of the engineer by stopping or slowing the train. Congress agreed to extend that deadline to December 2018.